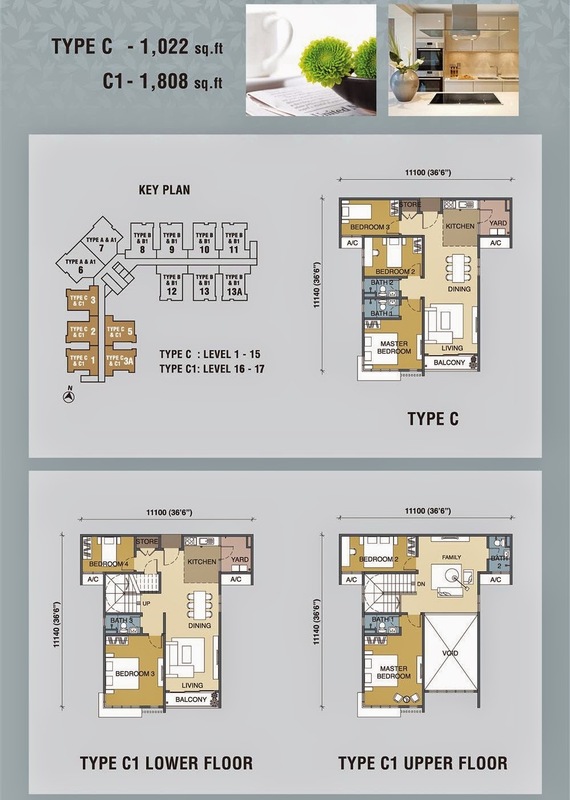 The iResidence Condominium offers 6 unique floor layouts with built-up areas ranging from 1,022 sq. ft. to 2,519 sq. 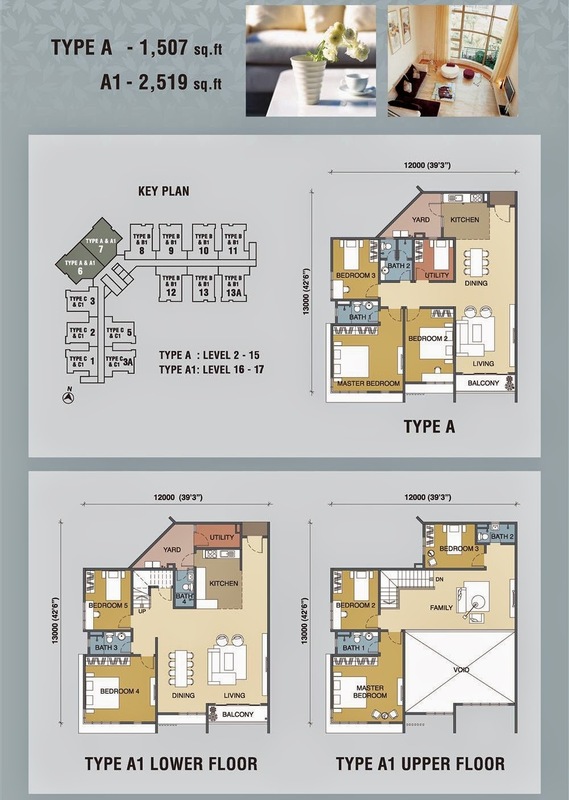 ft. By far, the most exclusive modern development within Bandar Mahkota Cheras, The iResidence boasts multi-level security with unparalleled features for a safe secure sanctuary within a prized location. 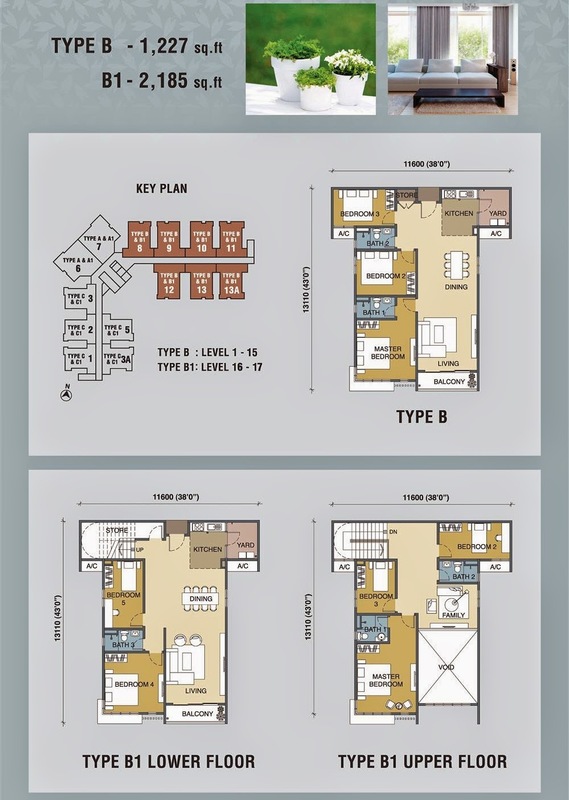 The iResidence boasts one of the most sought after locations in up and coming Bandar Mahkota Cheras. 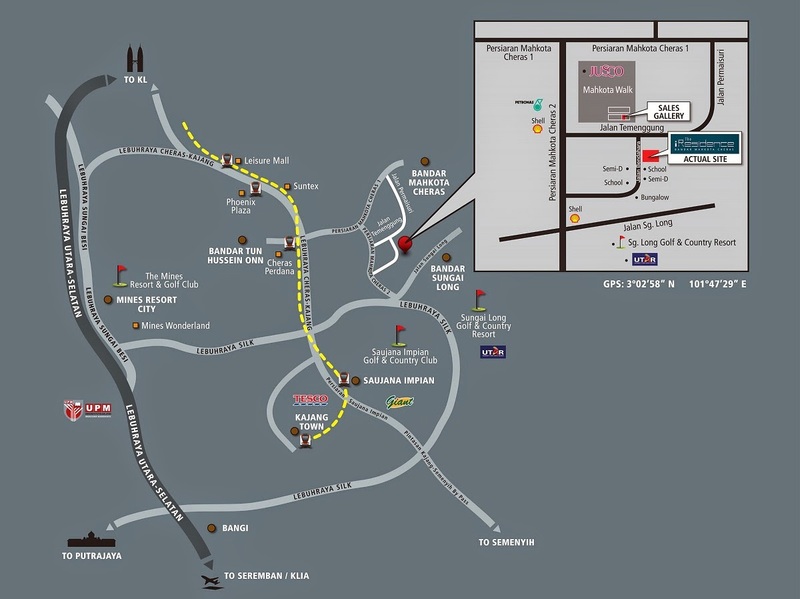 Surrounded by a wide range of facilities for your dining, living, shopping, learning, and entertainment convenience and pleasure, this prestigious address is also minutes away to KL and networked by major highways to other major destinations. Built-up Area : 1,022 sq.ft. - 2,159 sq.ft.